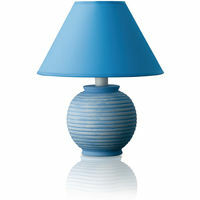 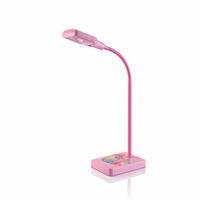 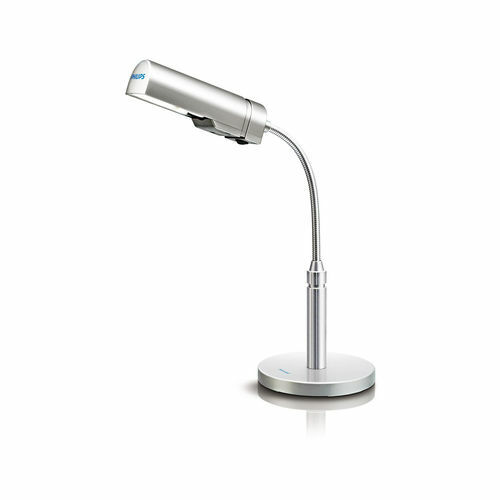 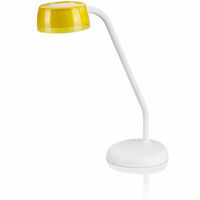 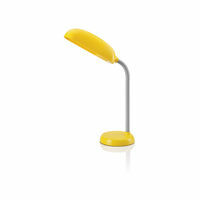 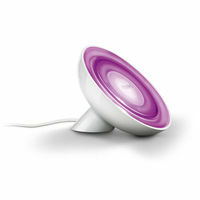 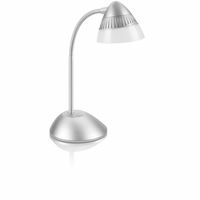 Give your eyes a break and breeze through long work sessions effortlessly with this ergonomic EyeCare desk light. 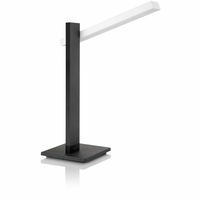 The custom designed reflector enables apt lighting, while the 2D flexibility lets you direct light along the vertical plane. 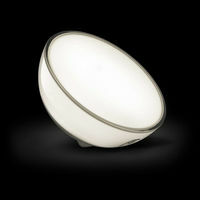 Copyrights © 2012-2018 Lightbazaar.com All Rights Reserved.